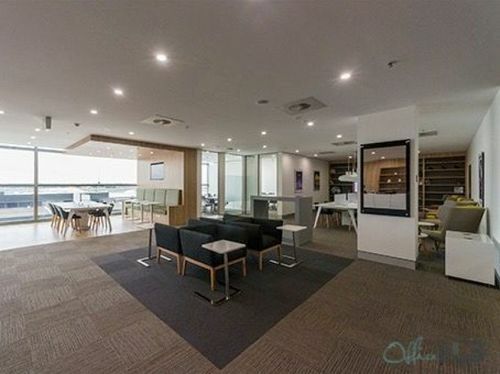 PROPERTY OVERVIEW >> $232pw -- Price incl. 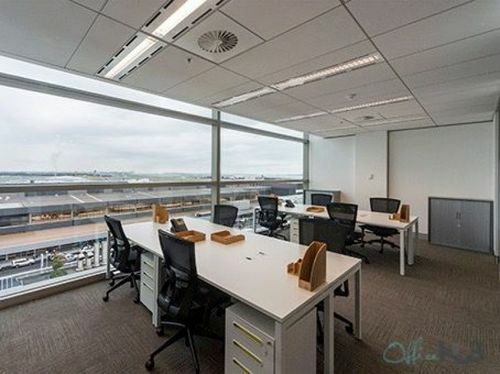 Beautiful office space conveniently located next to Sydney's airport. 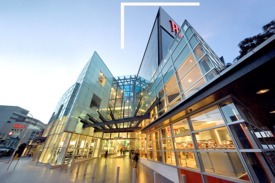 Price incl. 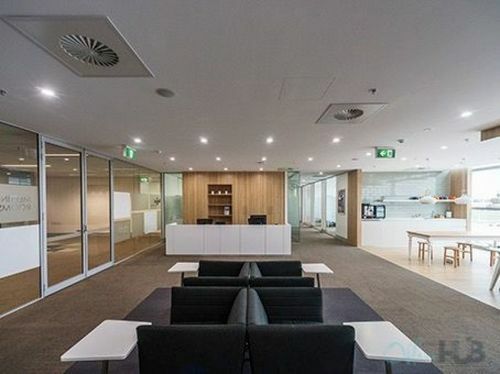 Internet, Rent, Electricity, Building Outgoings & All Utility Bills -- Modern fit out -- Flexi terms -- Regular cleaning -- Boardroom & meeting room access -- Available now for short or long term lease. 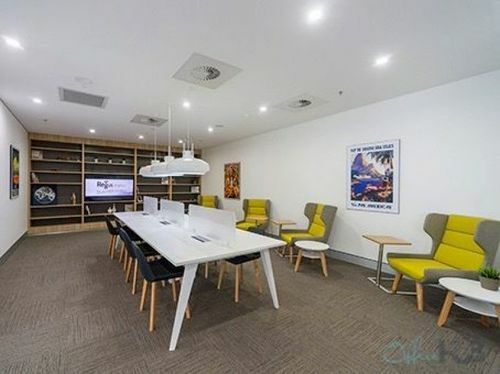 Located at Sydney Airport opposite the International Arrivals Terminal, this is the perfect location for frequent travellers or those wanting to be close to clients travelling from overseas or interstate. 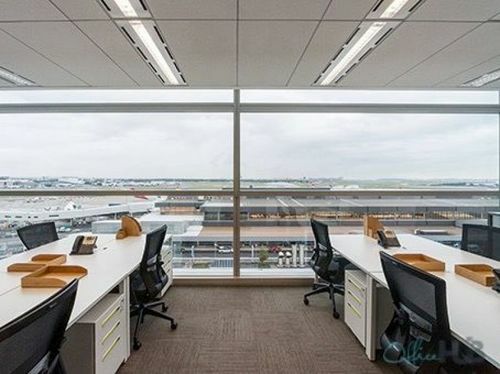 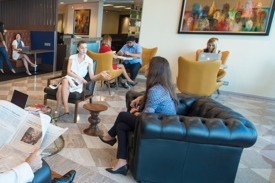 The space features a contemporary and fully equipped business lounge, private offices, meeting rooms, and kitchen. 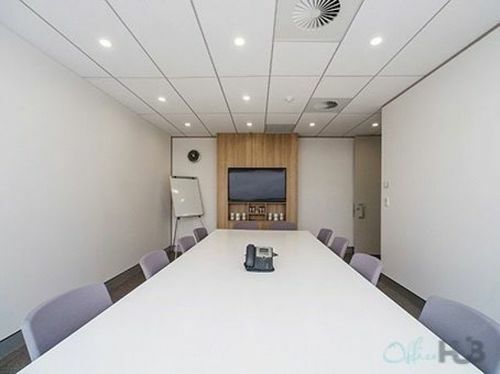 Convenient location | Pop.. Price: $1367pw | 30 Person Works.. 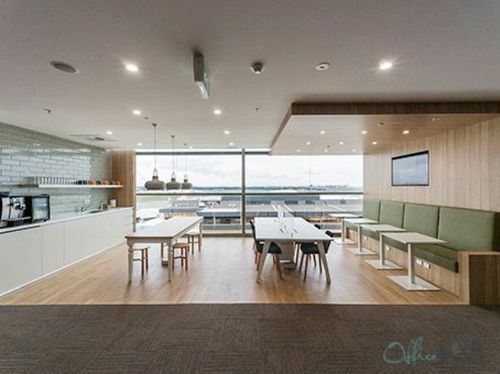 Cool space | Cheap Parkin.. Price: $619pw | 2 Person Workspa..
Cafes and shops nearby | .. Price: $131pw | 1 Person Workspa..
3-person workspace in a p.. Price: All-inclusive $663 weekly..
Marvellous views from you.. Price: All-inclusive $1,217 week..